Ann Limberg is Head of Philanthropic and Family Office Solutions at U.S. Trust, Bank of America Private Wealth Management. In her role, Limberg oversees strategy, advisory and consulting services for non-profit institutions, corporate and private foundations, and ultra-high net worth families. 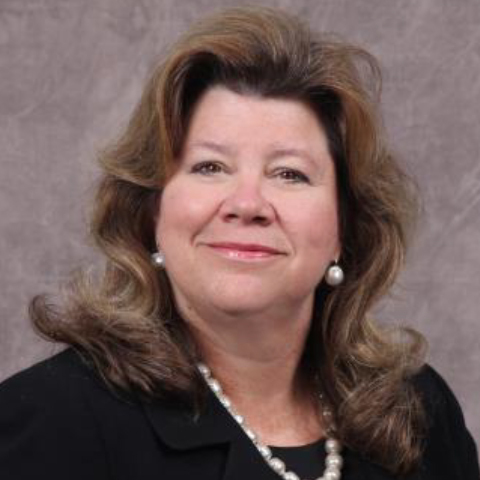 Limberg has worked at Bank of America and its predecessor firms for 28 years, where she has held numerous leadership positions, most recently serving as Northeast Division Executive for U.S. Trust and President for Bank of America New Jersey. Passionate about purpose and philanthropy, Limberg brings a lifetime of active engagement in non-profit boards and professional organizations, where she has been recognized numerous times for her impact and achievement. She is a recipient of the 2010 United Way's Women in Philanthropy Award and The 2008 American Conference on Diversity Humanitarian Award. A regular speaker at industry conferences, she has contributed to notable forums such as the Aspen Ideas Festival, the Committee of 200 Annual Conference, and the Rothman Institute of Innovation and Entrepreneurship. Limberg currently serves on the board of trustees of The Valley Hospital, NJTV Public Media NJ, Inc., Macaulay Honors College Foundation for the City University of New York, The St. Bernard Project, and Bergen County's United Way. She received her B.A. from the State University of New York at Stony Brook. Whether in banking, financial management or accounting, the journey to the top is rarely predictable or direct... especially for women. Three women who have made their way to the top will share their stories in this moderated conversation.